We have the best contractors for tile installation. We excel in our work due to our extensive knowledge of all types of tiles and can install tiles on all drywalls with perfection thanks to our expertise in drywall repair services. Our company is proud to work with expert technicians for such jobs and promises excellence in each project. We also promise to stick with our pre-arranged time schedule and install your new tiles on time. 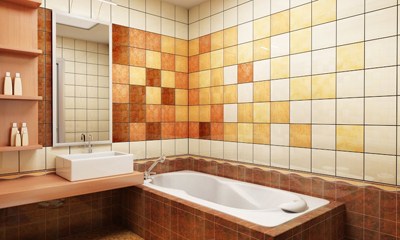 We are also here for any problems you have with the existing tiles and excel in tile repairs. Thanks to the professionalism of our team, every service is done with excellence and attention. We have dedicated and knowledgeable technicians. When it comes to projects involving tiles, “Drywall Repair Valencia” is a great option. We have amazing tile contractors who can take precise measurements and give you advice as to which type of tiles will be best to choose for each room. Floors and walls will require tiles of different quality and durability. Our staff can be of assistance when you are looking to make changes or install tiles for the first time. Your choices will also differ when you are interested in patio or driveway tile installation. There are many choices on the market and you can be sure that we have experience with the installation and repairs of all of them. When it comes to tile installation, our team is the best because it comprises of excellent and trained technicians. We also promise to use high quality and harmless materials for their installation and offer exceptional service. We arrive on time and make sure the new tiles are installed with perfection for an outstanding aesthetical and practical result. Thanks to our good work, your tile floors and walls will be maintained easily and last for long. We excel in shower floor tile installation and the installation of tiles for every bathroom or kitchen. Our company has amazing technicians, who care to do their job perfectly and pay attention to details. 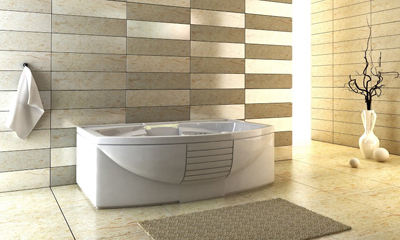 We install ceramic, stone or glass tiles. We are familiar with all materials and use epoxy grout so that you will avoid stains. The teams of our Drywall Repair Valencia will also take care of problems. When only one tile is broken, you can count on us for its replacement. When you want repairs, you can be sure that our technicians will come to check the problem and fix it properly. We are efficient and promise excellent work. Give us a call whenever you want tile services!